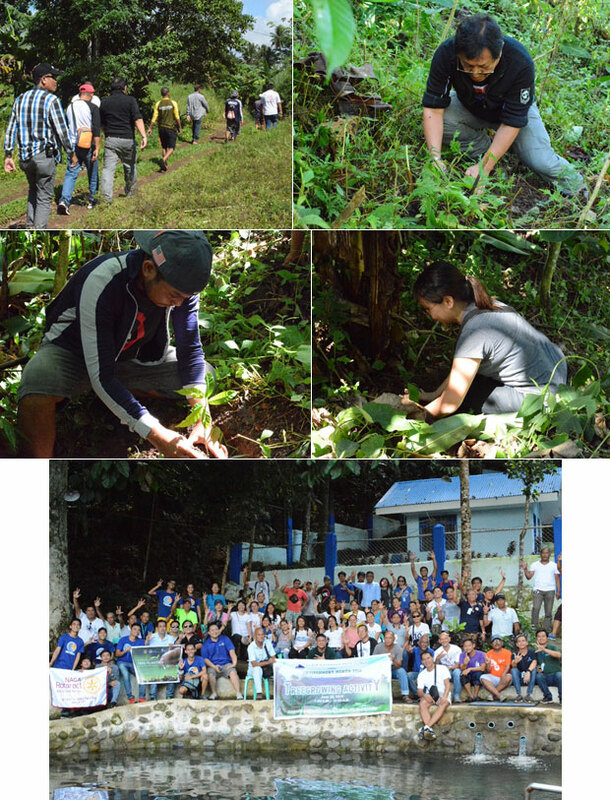 The Metropolitan Naga Water District (MNWD) recently conducted a Treegrowing Activity last June 22, 2018 at Anayan-Rumangrap Watershed, Del Rosario, Pili, Camarines Sur. The activity was participated in by the MNWD employees and the Rotary Club of Naga led by Chairman Jorge T. Palma and AGM Virgilio B. Luansing I including HRD-DMA Ricardo B. Felix III and EWRD-ADMA Vicente Aniceto D. Rubio. This is in line with the World Environment Month celebration which aims to promote global awareness and action for the protection of the environment. This year’s theme “Beat Plastic Pollution” urges the public to reuse if not refuse the use of plastic items as it causes severe environmental consequences. 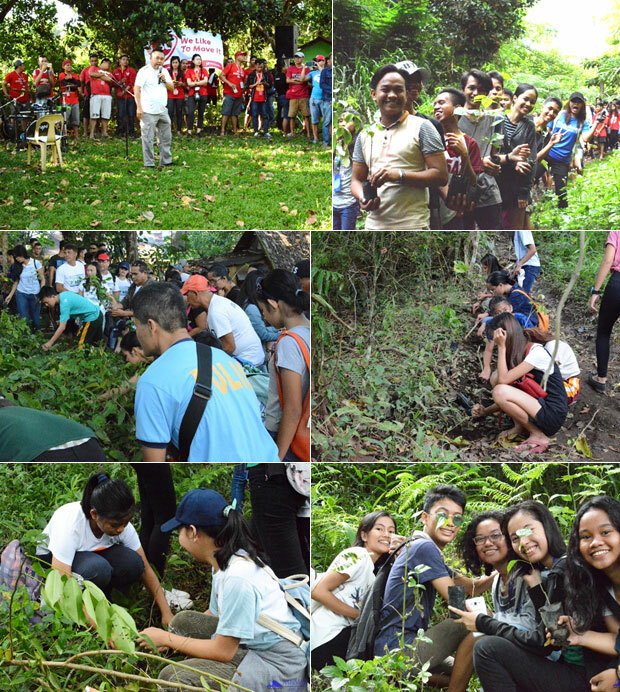 Meanwhile, in the observance of Arbor Day, the MNWD headed by Chairman Palma together with Director Mike R. Pauig and EWRD-ADMA Rubio joined in the massive tree planting activity spearheaded by the City Environment and Natural Resources Office (CENRO) last June 16 at the Mt. Isarog Natural Park (MINP). The MNWD set-up 4 drinking stations starting from the assembly area at GSP Camp Aurora Site, Panicuason, Naga City and along the trail going to the tree planting site. Arbor Day originated back in the early 1870s from Nebraska City through a journalist named Julius Sterling and his wife Caroline. The couple purchased 160 acres of land in Nebraska City which they planted to a wide variety of trees and shrubs. From the Latin word “Arbor” which translates to trees, Arbor Day celebrates the planting, maintenance, and preservation of trees. In the Philippines, Arbor Day is being observed every month of June by planting trees and ornamental plants and organizing other relevant activities nationwide. Under Executive Proclamation Order No. 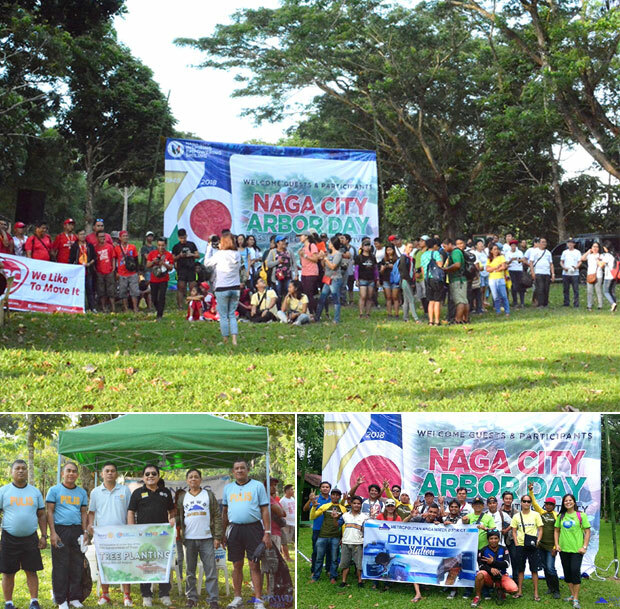 2014-003, the city government of Naga also celebrates Arbor Day or Tree Planting Day. Representatives from various agencies, students, and civic groups participated in the activity led by Mayor John G. Bongat alongside City Officials and Head of Offices. TREEGROWING ACTIVITY. The MNWD employees conducted a Tree Growing Activity to Celebrate the Environment Month last June 22, 2018. ARBOR DAY 2018. Some of the participants during the Arbor Day celebration last June 16, 2018 which includes the MNWD community headed by Chairman Jorge T. Palma (below left picture, 4th from left) together with Dir. Mike R. Pauig (3rd from left and Vicente Aniceto D. Rubio (2nd from right). THE WAY WE GREEN. This year’s celebration of Arbor Day includes massive tree planting of 7,000 endemic trees covering the 3 hectares of the MINP Protected Area at Panicuason, Naga City. HYDRATION STATIONS. 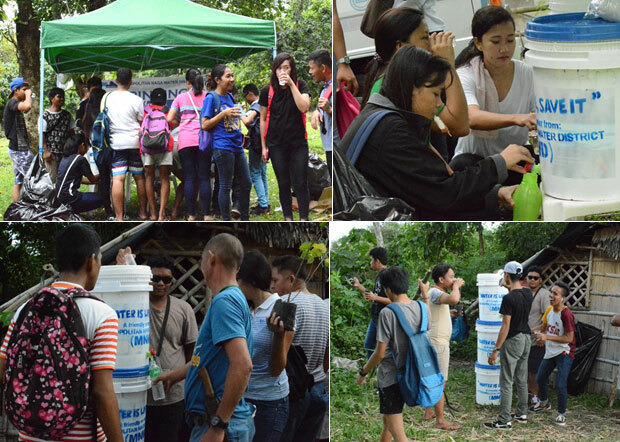 The MNWD set-up drinking stations in support for the massive tree planting activity participated in by various agencies, students, organizations, city officials, and a lot more.